Grilled salad with chicken is one of the many tempting dishes in A Taste of Passover. Every now and then, there’s a new recipe book that blows you away with innovative, easy-to-make dishes combined with tantalizing photographs that render you hungry within a couple minutes of flipping through the glossy pages. 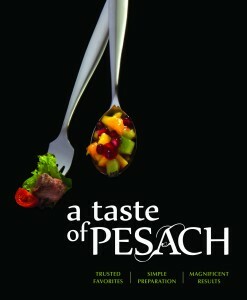 A Taste of Pesach (ArtScroll, 2014), a project of Yeshiva Me’on Hatorah (in Roosevelt, N.J.), is one such book. It promises to reinvent your Passover menu and inspire you with creative culinary twists and turns during this hungry time of year. The mothers who volunteered the 150-plus recipes for A Taste of Pesach are a diverse group but they all want the same things at the end of the day, write the editors in the book’s introduction. “Food that will get rave reviews, user-friendly, visually attractive recipes with accurate cooking times and yields and recipes that have broad appeal and that work. We’re just like you,” they write. Most of the recipes don’t require a huge spirit of adventure in the kitchen, but rather call for a minor stretch in their use of different ingredients than you might typically incorporate. The sweet potato crisps salad, for example, is a lettuce-based green salad to which strips of fried sweet potato are added as a garnish just prior to serving. The image of this dish is so tempting, it makes you want to reach in and steal a piece of crisp off the topping. This is true for the majority of the recipes, each one prefaced with a photograph and categorized by chapter into appies, soups, salads, fish, poultry, meat, sides, dessert, cake and cookies, and gebrokts. The recipes are accompanied by handy tips on how to make their preparation easier and faster, or how to plate it most attractively. There are traditional old favorites like gefilte fish, chremslach and kugels, and more modern twists or reinvented dishes like unstuffed cabbage, pastrami and spinach-stuffed chicken and cashew-butter muffins. Extra eye candy is offered in the chapter headers, which display images of seder plates reflecting different times, styles and tastes. 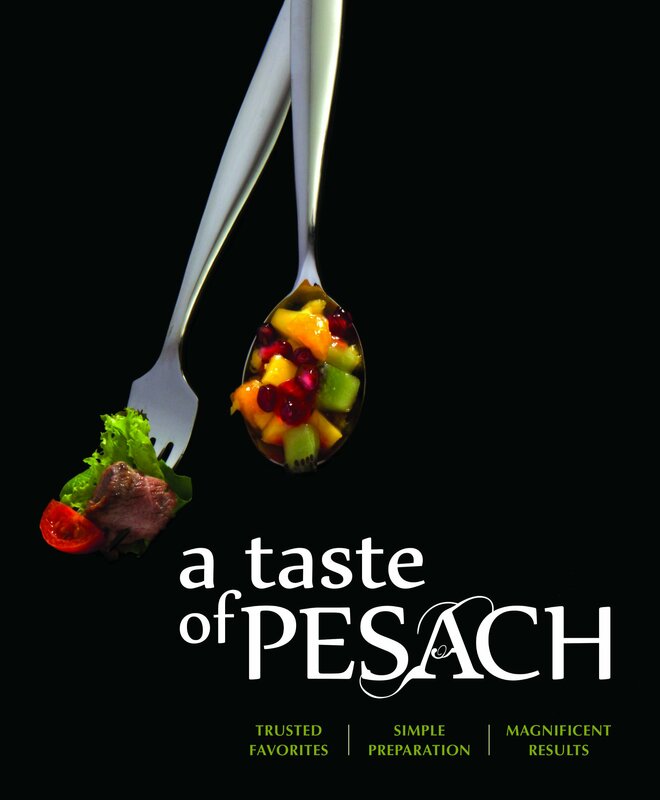 Passover is not a time of year that usually excites Jewish taste buds, but A Taste of Pesach promises to add flair, creativity and innovation to your table – without stretching your culinary skills to their limits. Lauren Kramer, an award-winning writer and editor, lives in Richmond, B.C. To read her work online, visit laurenkramer.net. 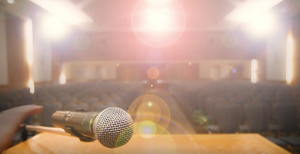 This article originally appeared in Canadian Jewish News.